Marcel Ruiz and Chrissy Metz in Breakthrough. Pic credit: Twentieth Century Fox. 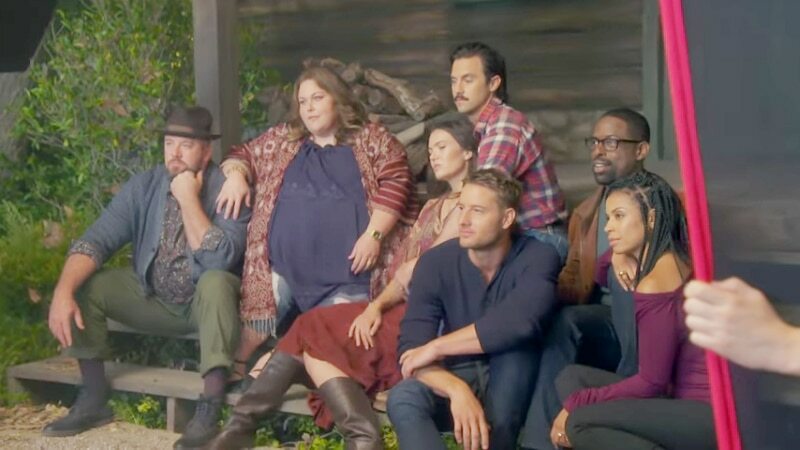 Chrissy Metz, best known for her role as Kate Pearson on NBC’s This is us, is the latest star to appear in a faith-based movie. Breakthrough is being produced by DeVon Franklin who also worked with Jennifer Garner in Miracles from Heaven. Based on a true story, Metz plays Joyce Smith, the mother of John Smith who at the age of 14, fell through the ice of a Missouri lake. He was trapped under the water for 15 minutes and even after he was rescued, had no pulse for 43 minutes. There was no hope for his recovery but Joyce wasn’t going to just accept that. She prayed, asking for a miracle and she got it. “It’s hard to believe. You know, I’m a part of this story, telling this story, and it’s hard for me to believe,” says Metz in a new short film about the movie released by Twentieth Century Fox this week. Both the real Joyce and John also appear in the promotional video to share a bit about their story, which Joyce wrote about in her book, The Impossible: The Miraculous Story of a Mother’s Faith and Her Child’s Resurrection. The story is something that Metz can relate to. Up until recently, Metz hasn’t spoken much about religion, but make no mistake, Metz is unashamed about her faith. “It is hard I think, now, to just be really vocal about your faith, or what you believe in because people want to think ‘it’s not cool,’ but I’m like, I don’t care!” Metz shared. Josh Lucas, Chrissy Metz and Marcel Ruiz in Breakthrough. Pic. credit: Twentieth Century Fox. Directed by Roxann Dawson, Breakthrough also stars Josh Lucas, Topher Grace, Mike Colter, Marcel Ruiz, Sam Trammell and Dennis Haysbert. Breakthrough premieres in theaters on April 17, 2019. 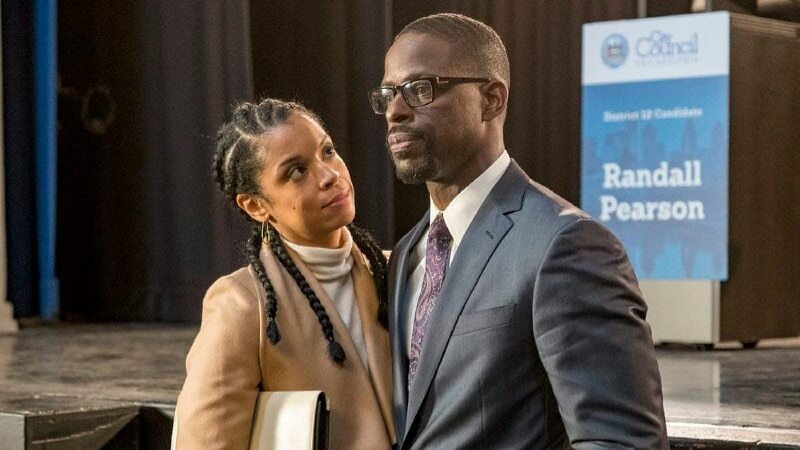 John Smiley on This Is Us: Who is he?